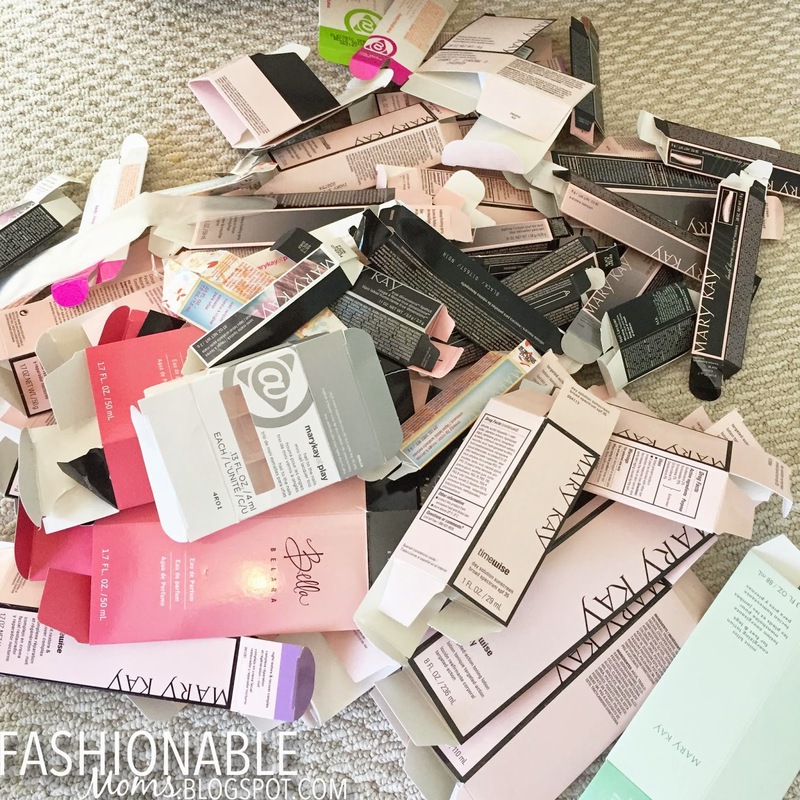 My Fashionable Designs: My year of makeup and skin care purchases! So I'm dyyyyyyyying to know how other women compare when it comes to cosmetic and skin care purchases!!! 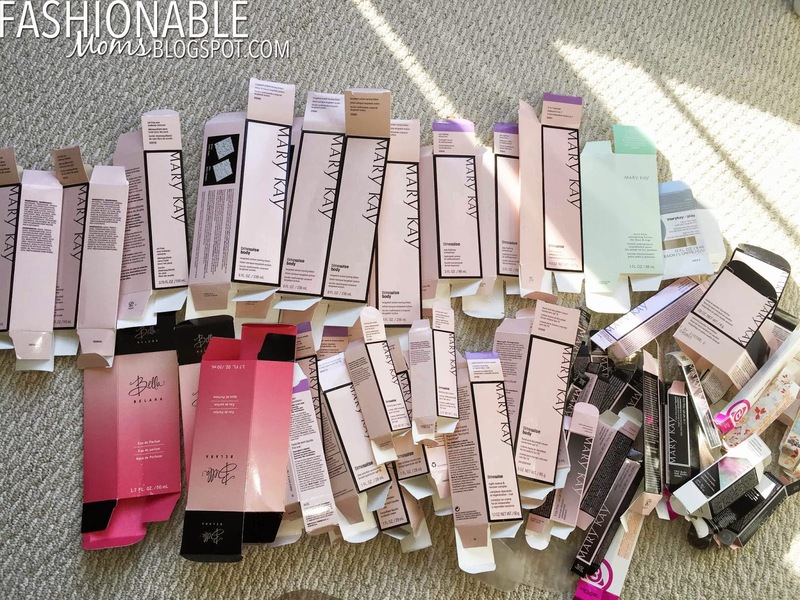 The following pics, my friends, show the empty boxes from all my skin care and cosmetic purchases from the entire year of 2014. It does not include hair care (I'm lucky to have a sis who is a talented and generous hair stylist, so I get most all of my hair services and products for free!). Wow, it looks like a lot to see it all in a big pile, doesn't it?!!! Luckily I get all of it at a huge discount (one of the many benefits of selling the product!)! Also, I wear makeup and skin care each and every day. There were maybe 2-3 days in the whole year that I didn't due to illness or a bad snow storm which kept me from leaving the house. So this helps explain the volume...hopefully!! Do you have a cosmetic brand that you are loyal to? Is this a "normal" amount of makeup for one woman to use in a one year? How often do you use skin care? How often do you put on makeup?